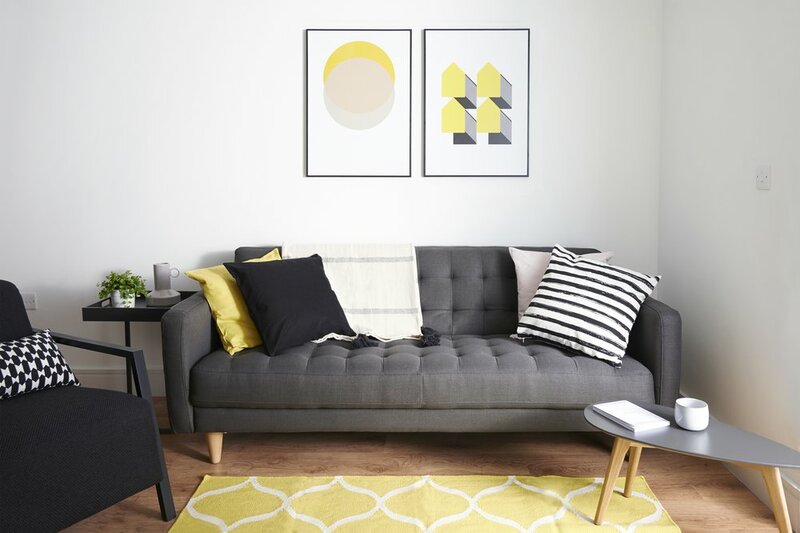 For the current generation of renters, the housing crises is far from over. 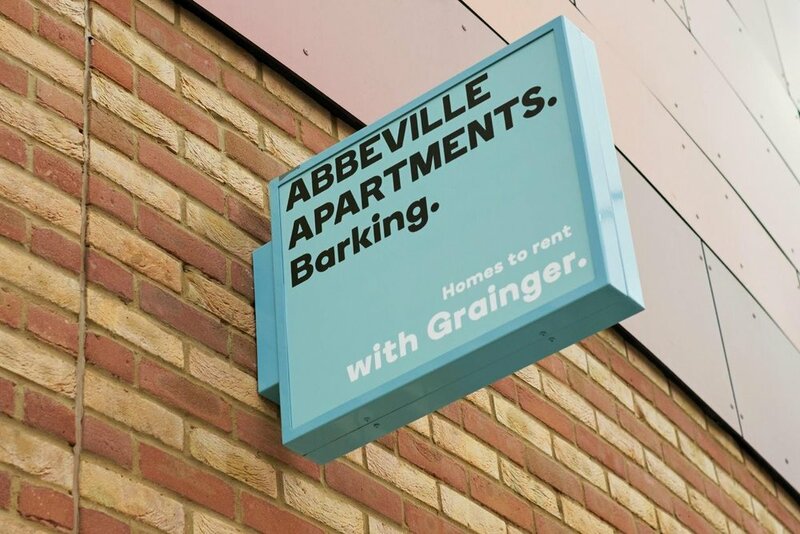 The future of London depends on the creation of affordable housing, and honest landlords. 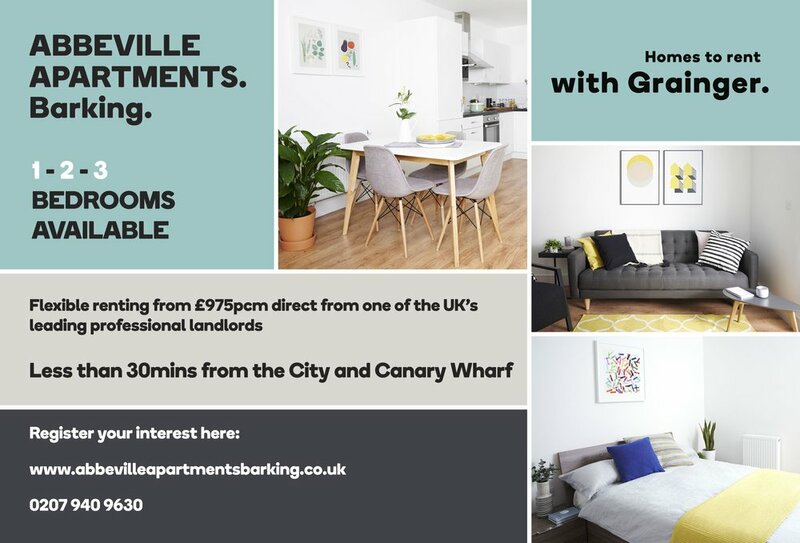 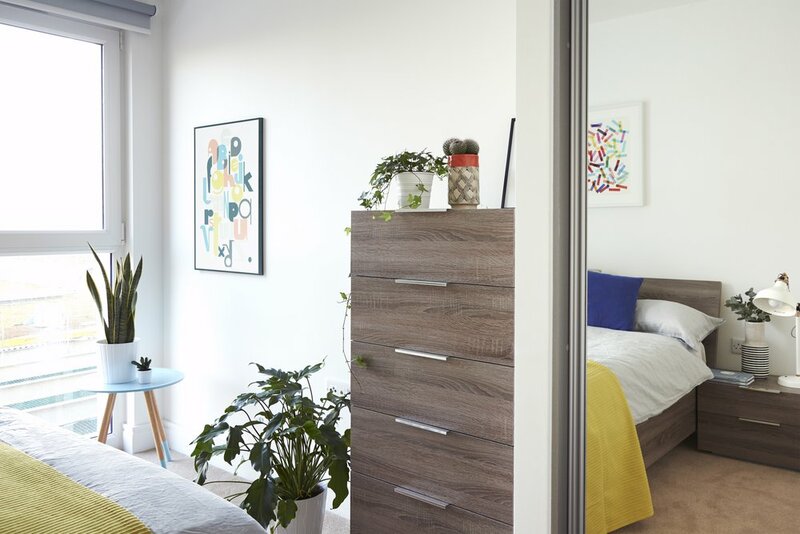 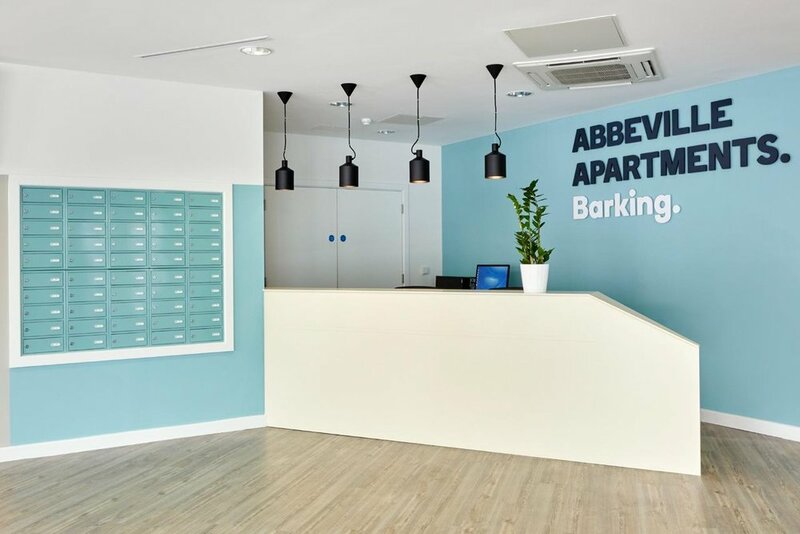 Abbeville Apartments in Barking are among the first in the country to be designed specifically for renters. 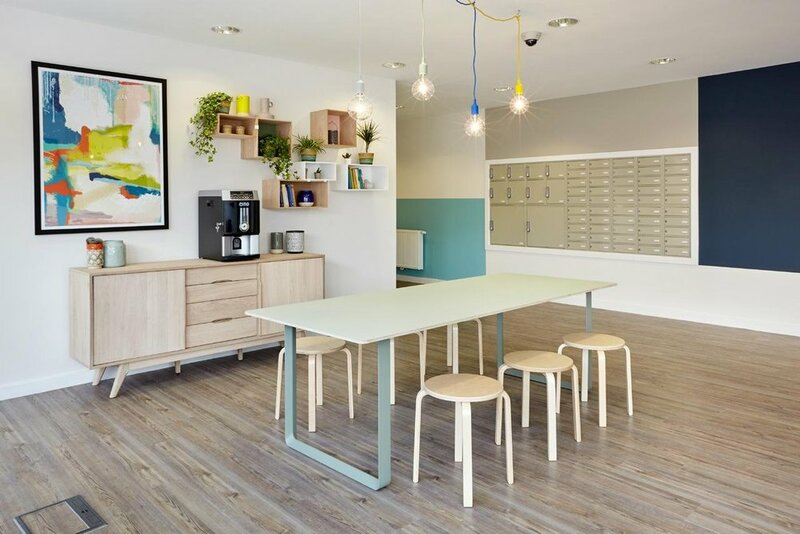 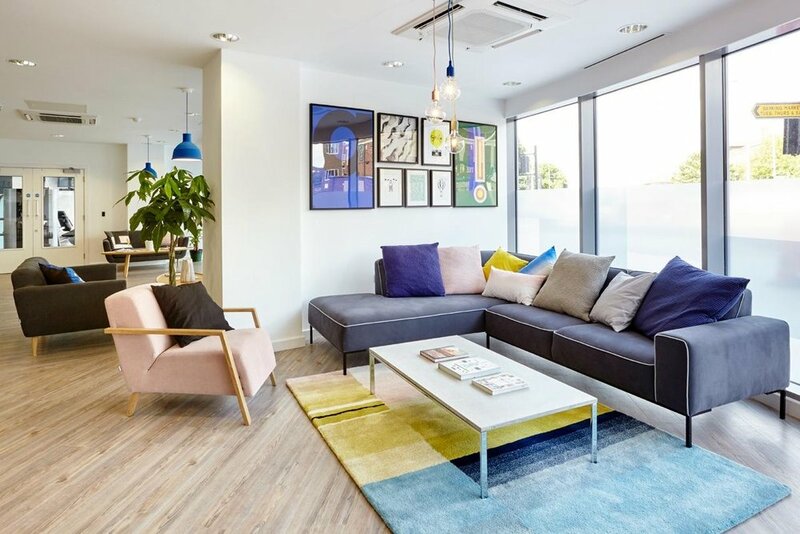 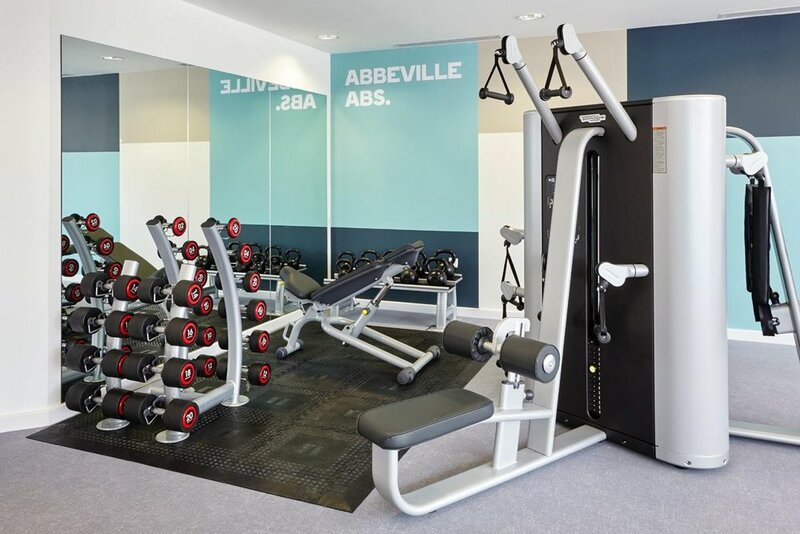 In this residential sharing economy, perks include a gym, a residents’ lounge, gardens, concierge services, as well as bike storage, car parking and top notch security systems. 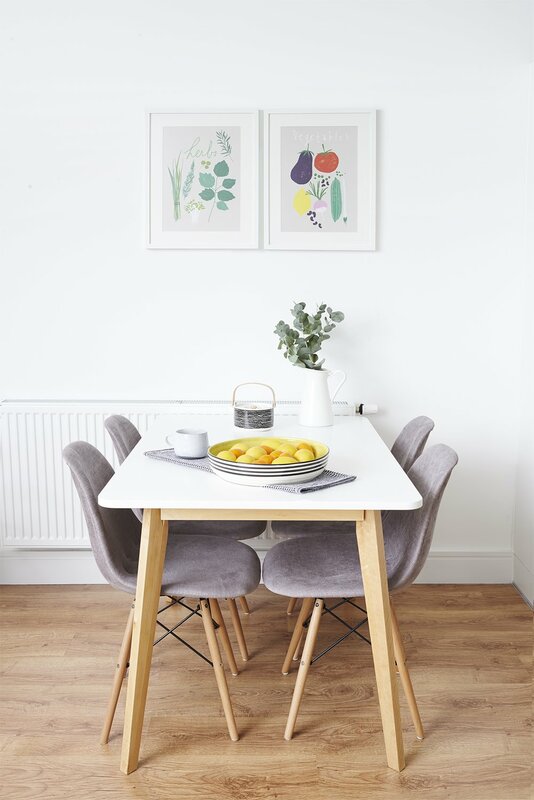 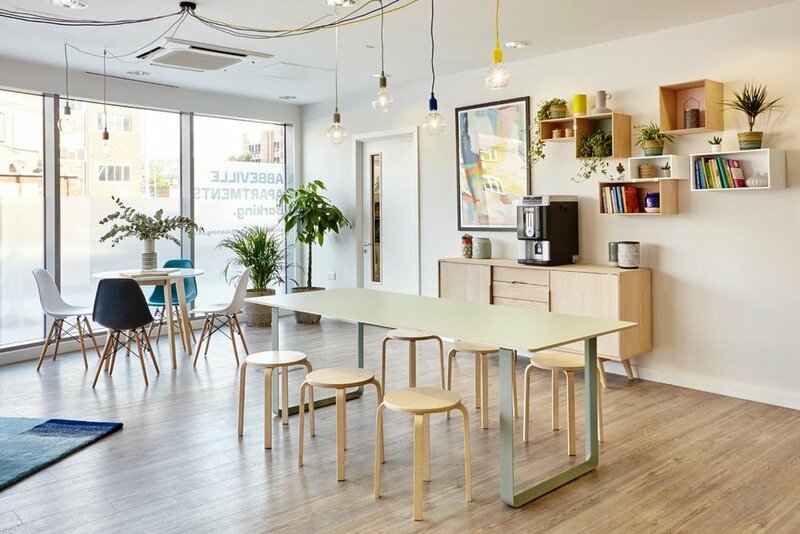 The look and feel is a pared back Scandinavian style that centres on functionality and clean lines, without compromising comfort. 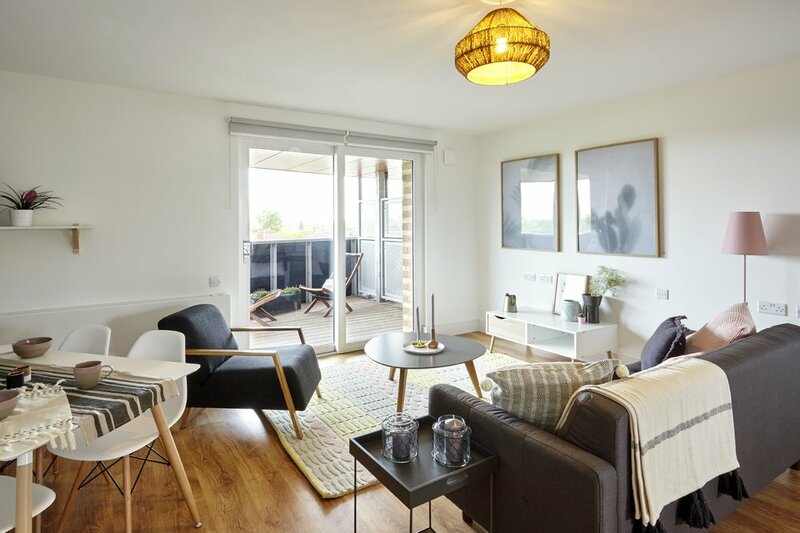 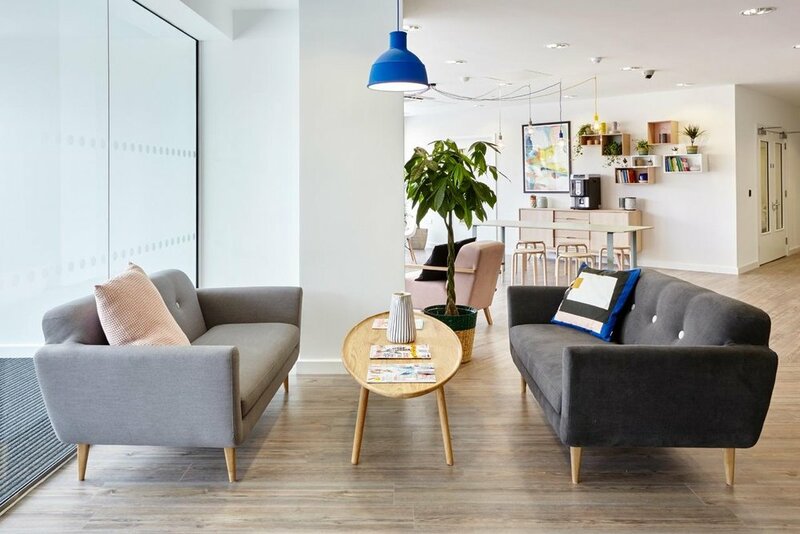 With ample storage, furniture packages and immediate wi-fi and concierge services, the property meets the requirements of the twenty first century renter.